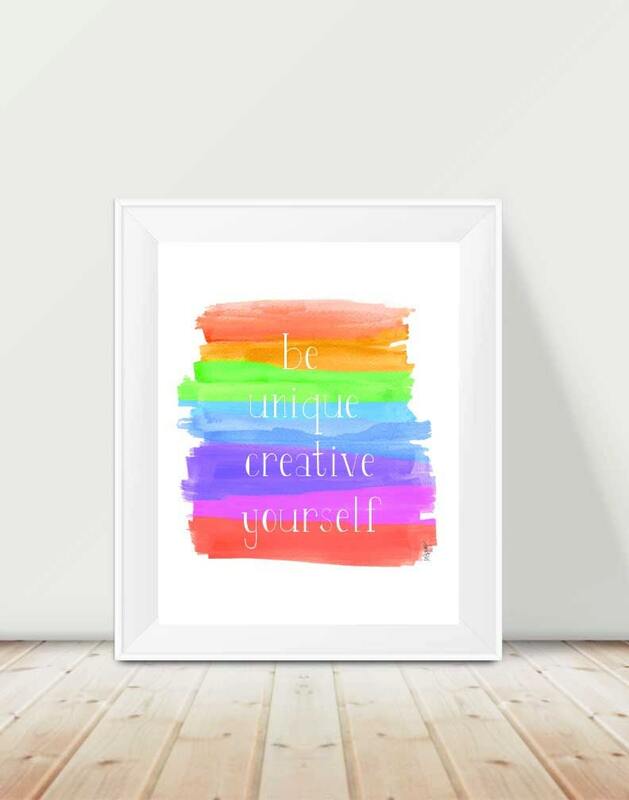 A creative and inspirational art print paying tribute to your unique, creative self. 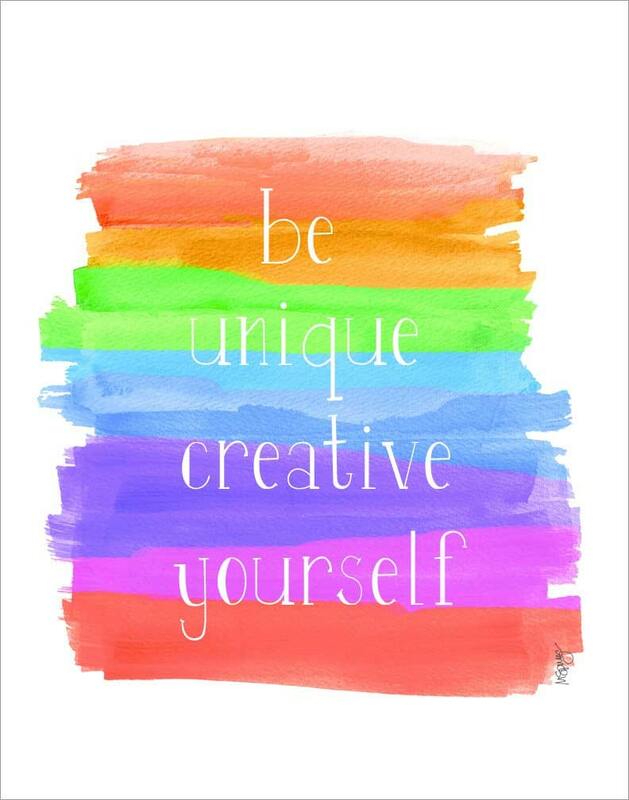 A great reminder for kids to honor themselves. Created from my original watercolor painting. Purple background is for display only it is not part of the print. Thank you! Looks great! 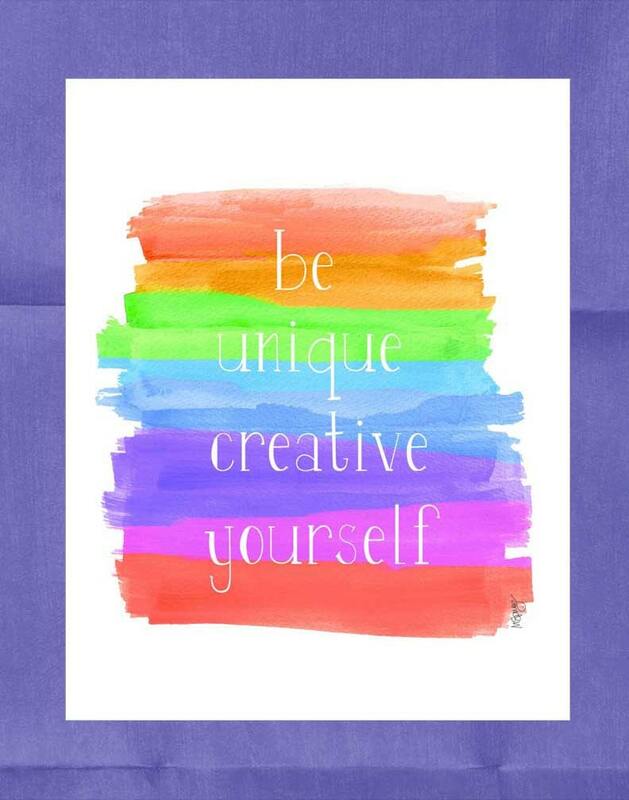 It is perfect for the playroom! !